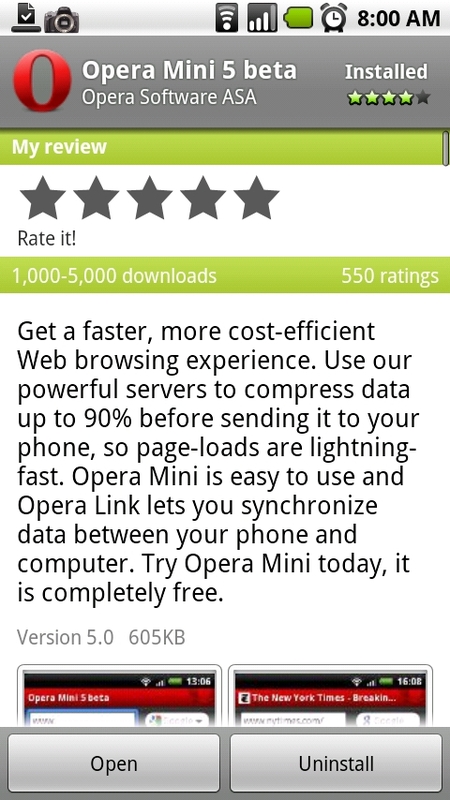 The beta version of the Opera 5 Mini browser was released this morning to the Android Market for free if anyone is interested in checking out something new. Now, I hate to start off posts with any sort of negative tone, but to be honest, if you want a browser that takes you back to your Blackberry days, has no multi-touch, and struggles to view any website correctly, then this is your guy. Harsh I know, but really is the truth. After playing with it for 5-10 minutes I quickly grew frustrated with the lack of options. While I know this is a beta version, it is clearly behind xScope, Dolphin, and even the stock Android browser. Maybe the full version will come fully equipped right? 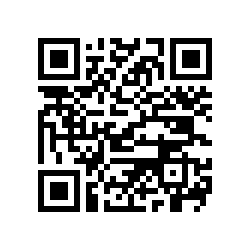 Want to Beta Test an Android Tethering App?